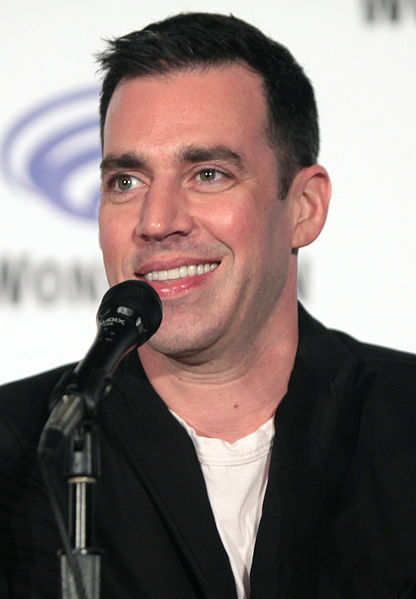 John Roberts (born November 10, 1971) is an American actor, voice actor, comedian and writer. He is best known as Linda Belcher in Bob's Burgers, who he voiced in the couch gag of the season 30 episode "My Way or the Highway to Heaven". Modified on October 15, 2018, at 07:46.